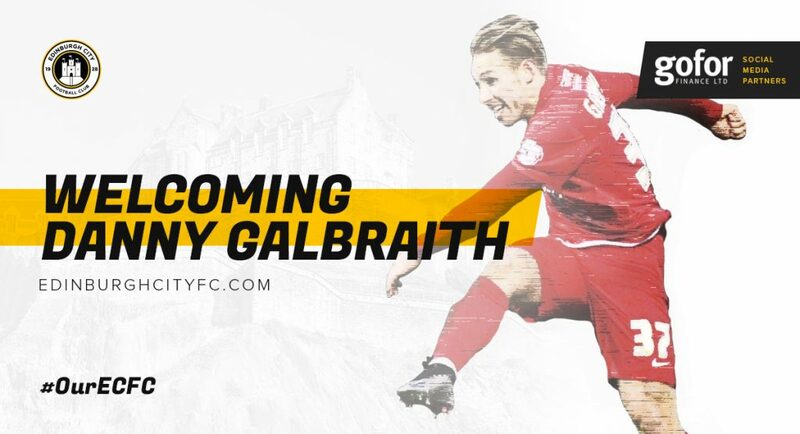 Edinburgh City Football Club are delighted to announce the signing former Hibernian, Gillingham and York City winger Danny Galbraith. The 28-year-old wide man began his career as a school boy at Hearts, moving to Manchester United at the age of 16. 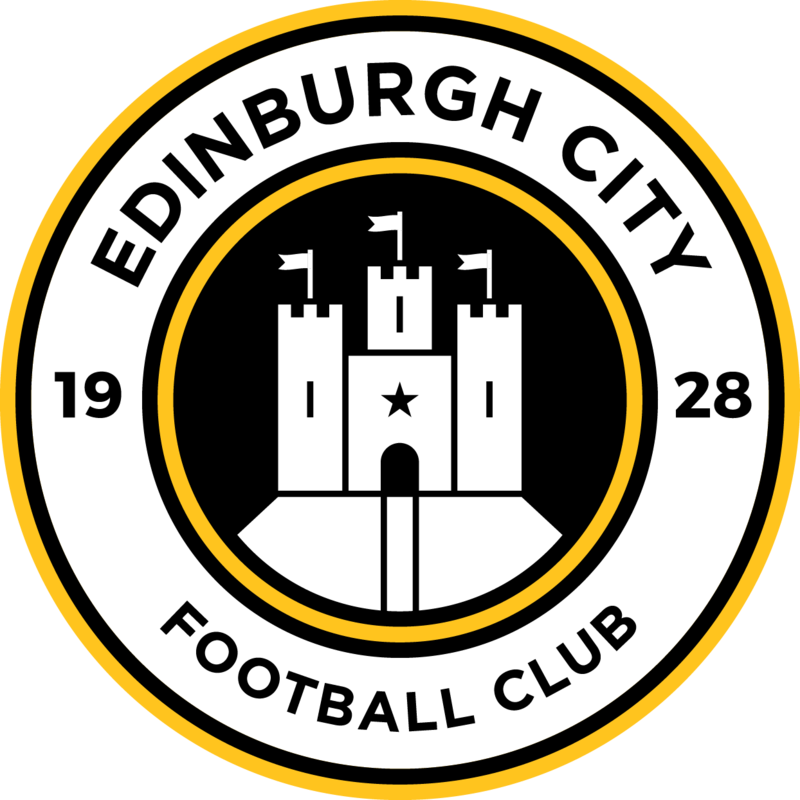 Injuries prevented him from breaking into the first team at United however and he subsequently joined Hibernian in 2009, going on to make more than 50 appearances for the Easter Road side.  Since leaving Hibs in 2013, he has played in the Irish League for Limerick, as well as Leagues 1 and 2 in England for Gillingham and, latterly, the National League with York City.